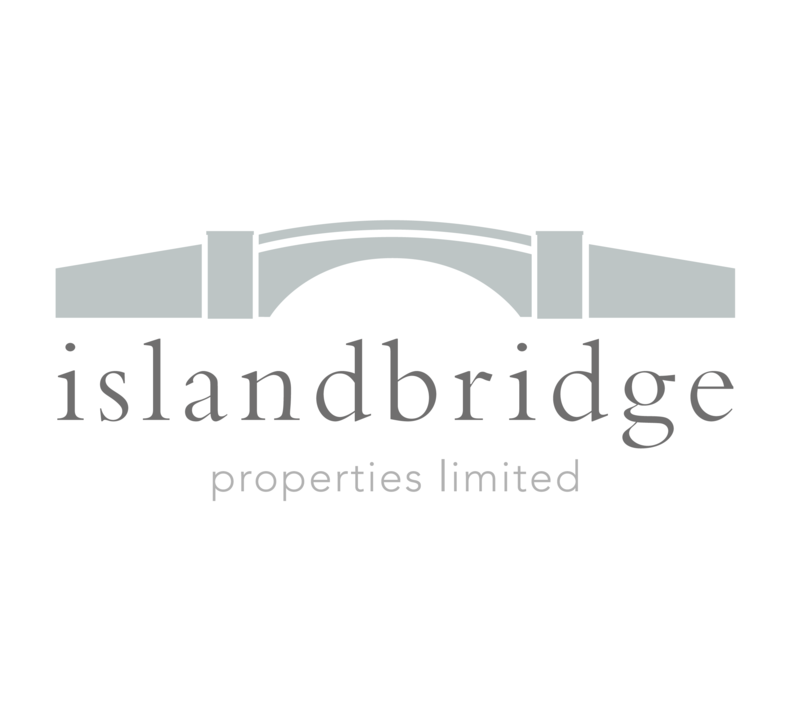 Islandbridge Properties Ltd is an asset management, investment and development firm, specialising in the property sector. 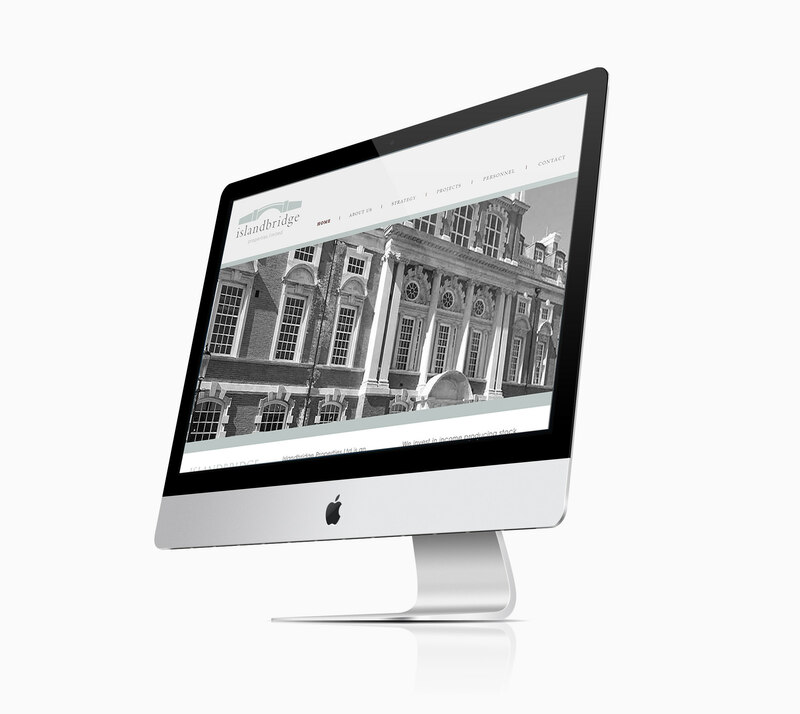 C&M updated the current branding and re-designed the website. © 2019 C&M Consultants - a business development and design consultancy founded by Camilla Mabbott | Site by Treacle.